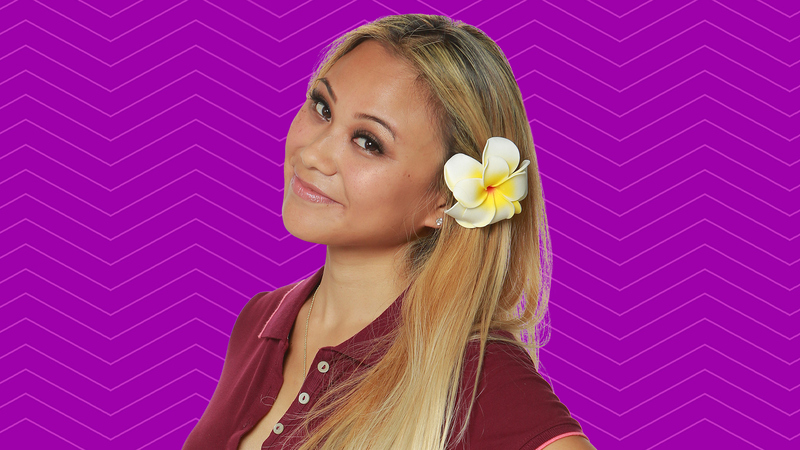 STREAM: Alex Ow's first on-camera interview before she enters the Big Brother 19 house! Favorite activities: I love knitting, crocheting, baking, going to the gym, going out with friends, hanging out with my family, watching Netflix, hiking, dating, and being lazy. My spirit animal is a sloth. LOL. Read Alex Ow's full cast bio. Don't miss the two-hour season premiere of Big Brother on Wednesday, June 28 at 8/7c on CBS and CBS All Access. Then, be sure to check out the Big Brother Live Feeds—exclusively available through CBS All Access!—when they start rolling after the West Coast air of Thursday's episode on June 29 at 10 PM PT / 1 AM ET. Finally, watch all-new episodes of Season 19 on Wednesdays and Sundays at 8/7c, and Thursdays at 9/8c on CBS and CBS All Access.